Life is about sharing. We need to share our faith, share our struggles and share our time with people in our lives. Cultivating life-long friendships is very important to us. We believe everyone should passionately serve. Putting others before ourselves is the most rewarding way to live life. We want to help you find opportunities to serve others and make a positive difference in someone else's life. 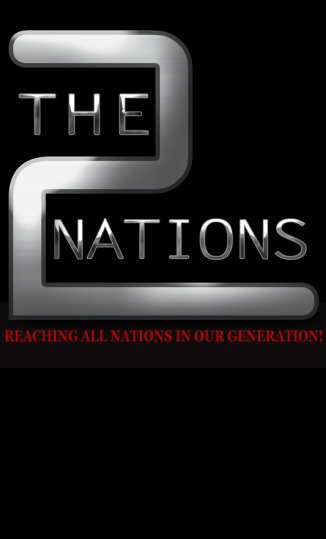 2 The Nations takes seriously our role to serve and we exist as an organization that offers people hope and purpose. As we travel and minister in many countries where war is a norm, our desire is to be a bridge of peace, hope and friendship to all. We will be working with many people in various countries and finding out how we can best help them. Ecology, alternative low cost energy sources, fresh water supplies, livlihood projects, literacy programs, and community youth programs are some of the many projects we hope to undertake as we look to be a "part of the solution instead of part of the problem." Click here to download our beliefs as a printable document from the Assemblies of God web site in Springfield, Missouri. You can download a free copy of the book Connectivity, by Larry Neville.